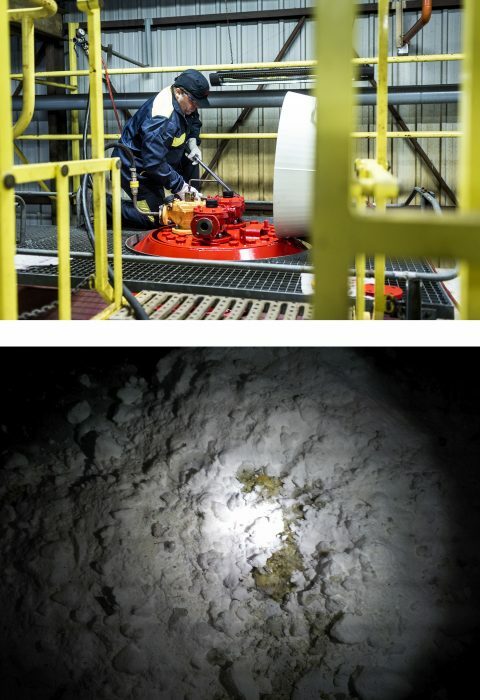 Call on MSSA teams to decontaminate your sodium facilities before maintenance, regulatory inspection or dismantling operation. MSSA’s has developed in house technology and processes to clean and decontaminate sodium vessel. It gives us a unique know-how to manage your projects safely. 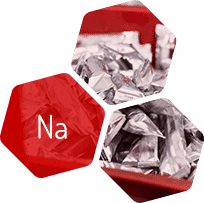 As an example our technology allows us to handle liquid sodium preventing from fire risk, to convert large quantities of sodium into caustic controlling the chemical reaction or to dispose residue on site. On the environmental point of view, our packaged proposals reduce your environmental impact by reprocessing residues into production facilities. As a sodium manufacturer. 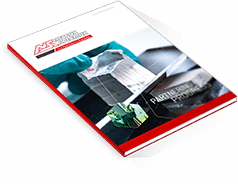 MSSA has a large experience in operating and maintaining facilities. We can assist you to improve your practices for normal operations and provide expertise and support for specific maintenance and troubleshooting.